Halloween is just around the corner, which got us thinking about what makes a good horror movie. What will you be watching this week? Comment down below with your favorite! As with any movie, a fresh take on a tired genre is much appreciated. 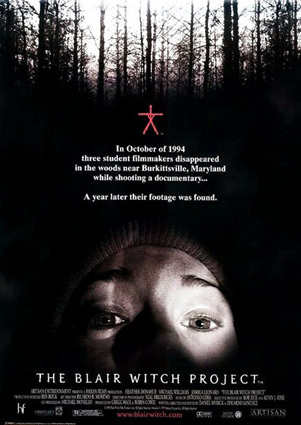 There are many ways this could be done, for example, The Blair Witch Project popularized the idea of a “found footage” film. Using such an idea gave this film a raw nature that mass audiences had yet to see. In response, they didn’t know what to expect and were interested with the whole experience. What’s more terrifying than the thought of what happens in horror movies happening in reality? 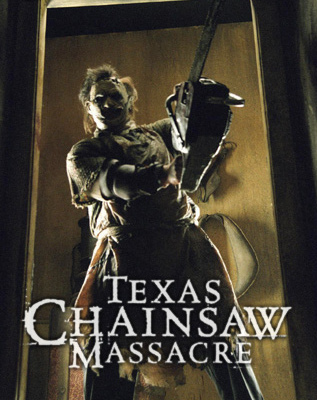 This is the concept that fueled many classics such as Texas Chainsaw Massacre, Saw, and Hostel. By using real events or presenting it like a real event with real people is a sure fire way to mess with the audience’s psyche. They can no longer rely on telling themselves that situation could never happen, that this is “only a movie”. Traveling to a foreign country and getting caught in an underground tourist torture ring is no where near impossible. This story line came from Hostel, a movie that changed viewers minds about traveling. Other movies with similar realistic concepts change the way their viewers navigate life. Music and sound is no less important in horror films than in any other movie. A soundtrack can make or break a film, easily. Some songs even become an iconic part of the movies themselves. 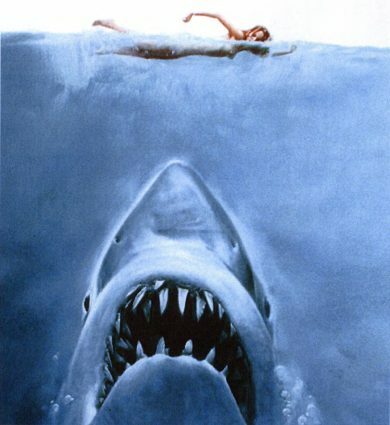 The Jaws theme played an undeniable role in building the suspense before an attack. To this day people mimic that music when referencing a shark. Psycho wouldn’t be the same without the shrill screeching music the accompanies the shower stabbing scene. A good film has music that is unique to itself and enhances its scenes.